We provide quality services, quick business problem resolution and continued assistance in optimizing financial processes to ensure business flexibility. The challenge you face is to make Sage 300 ERP work for you. 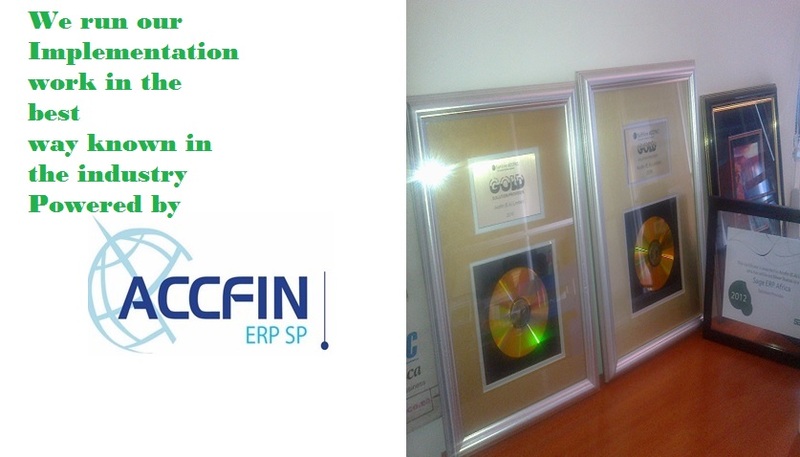 Accfin (EA) Ltd covers three primary markets in Africa. These are Kenya, Uganda and Tanzania with our head office in Nairobi, Kenya.